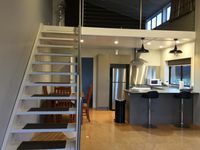 Property 12: Tramal Studio Apartment semi rural outlook. 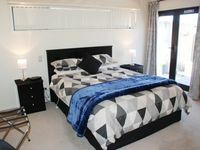 Property 19: Kairakau Hideaway close to beach! Property 23: Wonderful hideaway! Absolute beach front bliss! Property 47: Historic Colenso Cottage - heritage listed. A special piece of NZ history. This was the perfect space whilst visiting family. Wonderful hosts, couldn&rsquo;t have been better.